I am 38 years old. I was born and raised in Newark, New Jersey. I moved to Puerto Rico in January of 2001 because of my father's illness. I currently reside in the town of Coamo with my two sons whom are 12 and 14 years old and my mother. 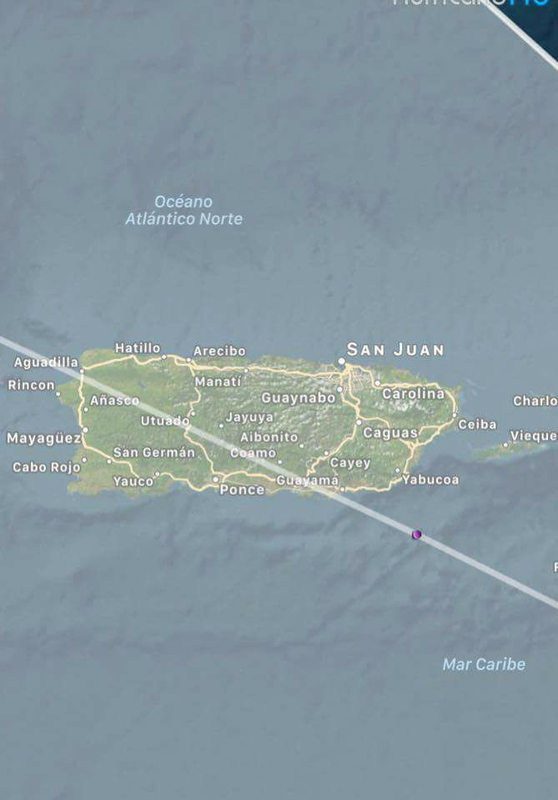 Coamo is in the south part of the island, northeast of Ponce. I have lived here for 17 years and have grown to love it. 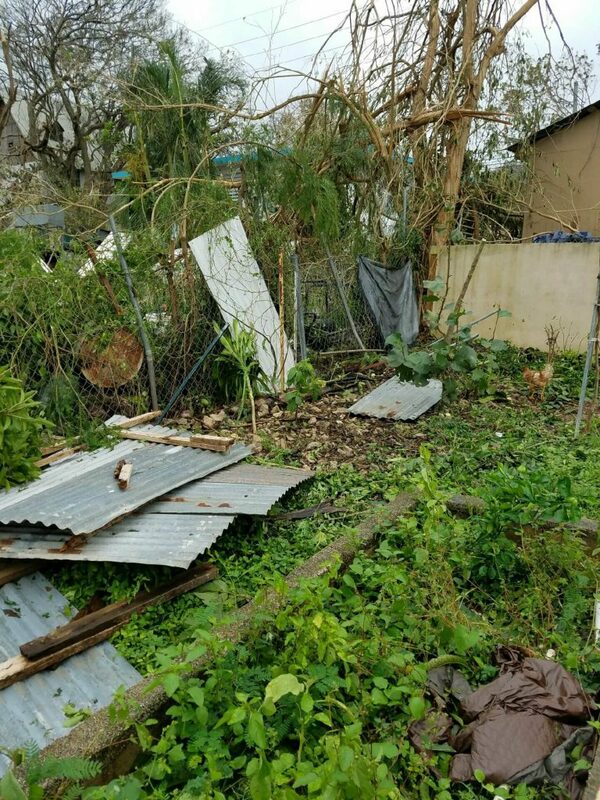 It was being projected some part of Hurricane Maria would impact Coamo. 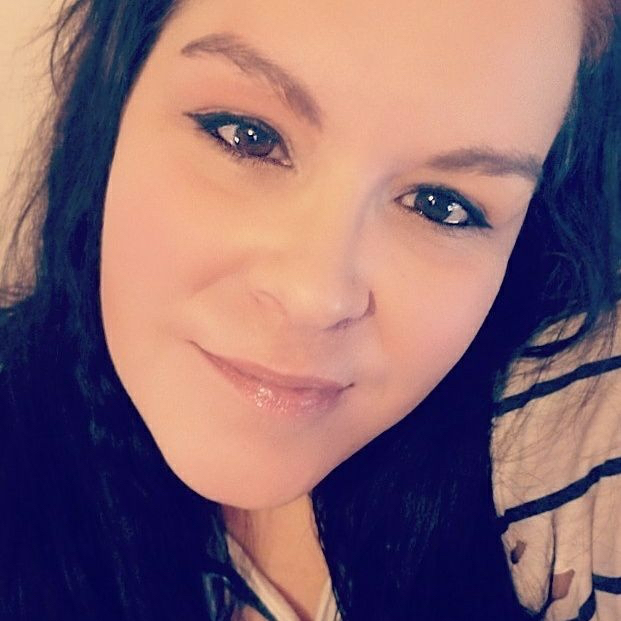 On September 15, 2017 I celebrated my 38th birthday. The following day we had a small family get together to celebrate. I remember sitting in the living room with my family discussing hurricane Maria. It was already being projected that the hurricane would impact us some way shape or form. We laughed about it. We joked if this was finally gonna be it. I think none of us really believed it would impact us because so many other times we dodged them. Fast foward three days later and I was running around like a nut preparing for hurricane Maria. I was washing clothes, cleaning the house, collecting water, buying food, water, batteries and candles, in between watching the news for updates. Hoping and praying this would go away. I called and sent text to family members to make sure they were ready and safe. Some whom had experienced past hurricanes reassured me, others didn't. My anxiety was at an all time high. I was terrified. I had to sit down and have a talk with my kids about the hurricane, what to expect and how we were going to deal with the aftermath. I kept reassuring them that we would be fine but that we would not have water or power so they were going to have to be patient. The news reports about the hurricane would change every few hours. Some news reports showed it would impact Coamo like a category 2 or 3 hurricane others showed it directly impacting us as a category 5. The last news report I saw showed us getting directly impacted as a category 4 or 5. I will be honest. I cried when I read it. I was scared. I didn't know if I was going to be able to protect my kids. I kept imagining the worst. Around one in the morning we lost power. Shortly thereafter we lost water. You could hear the wind blowing already. As time passed it got worse, so much worse. The wind was pushing the rain and it sounded like rocks hitting the windows over and over again. Water starting coming in through the windows so we had to move furniture and place towels all over the house because of all the water coming inside. The wind would not let up. It kept getting stronger and stronger. It literally sounded like a monster was attacking us and would not stop. It went on forever. I felt like it was never gonna stop. Eventually it did and we went outside. Nothing I can say can explain the destruction I saw when I left my house that day. Trees and vegetation were down everywhere. Telephone and electricity poles were down everywhere around us. Telephone and electricity poles mixed it with all of their cables obstructed streets. Hundreds of houses without roofs. Utter and complete devastion. Less than a mile from our house. We had no news of family. None of our cell phones worked and the majority of the radio stations were off the air. We had no clue what was going on and what we were suppossed to do. My sons' father lives in another town and once we saw how obstructed the streets were, one of them turned to me and said, "I'm never going to see my father again. There is no way he is going to be able to get to me." I calmed him down and told him, "your father is going to find a way to see you and make sure you're safe, don't worry." Later on in the day his father was able to make it my house. My kids ran out of the house and jumped on him and cried. In that moment I realized how really scared and worried they were. Their father lost his house. His sister lost her house. My grandfather had severe damage to his house (for which FEMA offered him $1000 to rebuild it). My aunt had severe damage to her house. With nothing else to do we began the process of cleaning up. It was exhausting and depressing. Everyday we would cut trees, sweep up leaves and other debris. On Sunday September 24th, five days after the hurricane, I went to my friend's house to have dinner. Trying to save what food we had we would take turns cooking different days. While I was there eating my dinner we heard a car horn outside. When we looked through the window we saw my family from the north part of the island. My grandmother, aunt, uncles and cousins had made it to us. We ran outside and threw our arms around each other and cried. We cried so hard and hugged each other so tight. They were alive and they were safe. One of my cousins from Florida was able to catch a flight down by some miracle. He brought supplies and generators for his parents which they graciously shared with us. Eventually they had to leave while it was still daylight. Due to the island not having power the governor had instated a curfew. As the days passed the anxiety and fear didn't lessen. It became worse. We were running out of food and water. We had no cash to buy what little supplies some stores still had because the banks weren't open. ATMs weren't functioning. Desperation was beginning to set in. This lead to arguments with my mom and my kids. "Don't waste the little water and food we have left" was an argument we had everyday for weeks. Where would I get my kids food? Where would I get them water? How was I suppossed to provide for them? I am their mother, I am suppossed to take care of them and I was failing and there wasn't anything I could do about it. 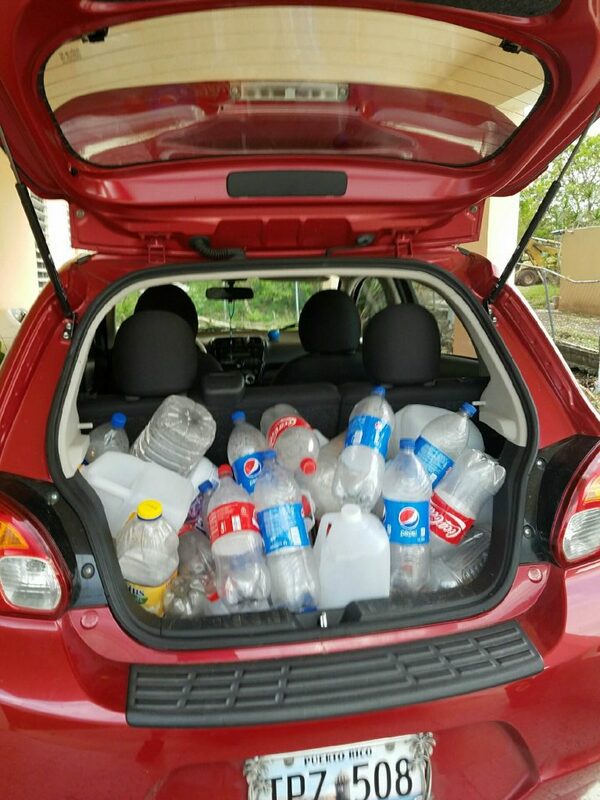 We decided to get in the car and travel to San Juan. It was being reported that some areas had power and banks were open. As soon as we hit the metro area my cell phones starting going off with messages and notifications. I was able to get in contact with family and friends. Friends I hadn't spoken to for years from high school asked for my address to send care packages. People from my book club on facebook also asked and sent me laterns, batteries, snacks, food, water and even games for the kids. I will forever be indebted to these people who spent time and money to help in my time of need. My family in the states also sent package after package of food and other necessities. Thanks to them my kids never went hungry and we always had food. As the days passed not having power or water began to weigh on us. On the way to a public faucet to get potable water for a couple of days. The mayor had set up public faucets where you could go everyday to get water. We could not drink this water but it could be used to take a bath, clean and other things. Drinking water was hard to find. One of only two times the U.S. Army came with potable water. 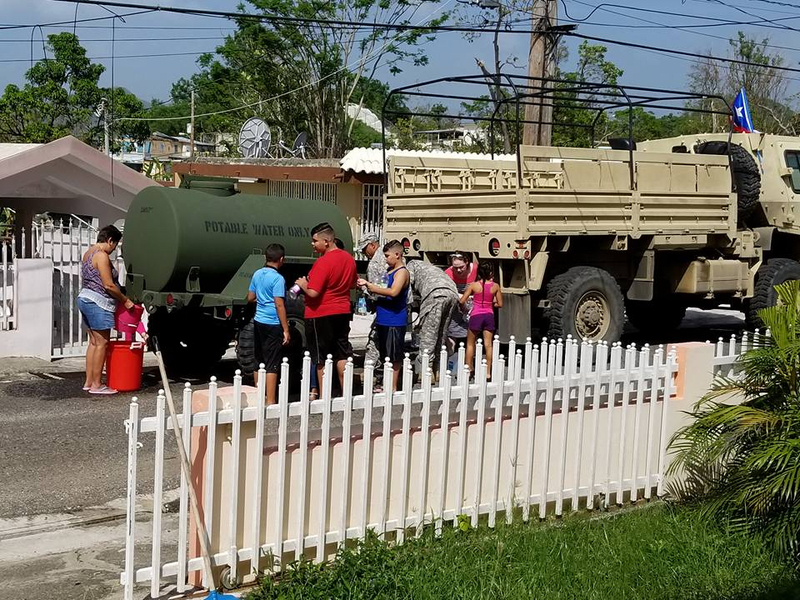 The Army and the National Guard had only been by my house twice in the two months following the hurricane with portable drinking water. We received a case of water from the Red Cross accompanied by the New York Fire Department. Other than that no one came to help. 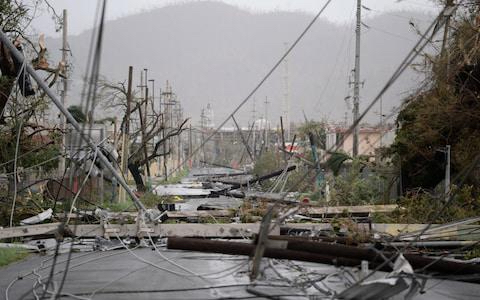 Fourty Five days after hurricane Maria power was restored. We were the lucky few who had it. 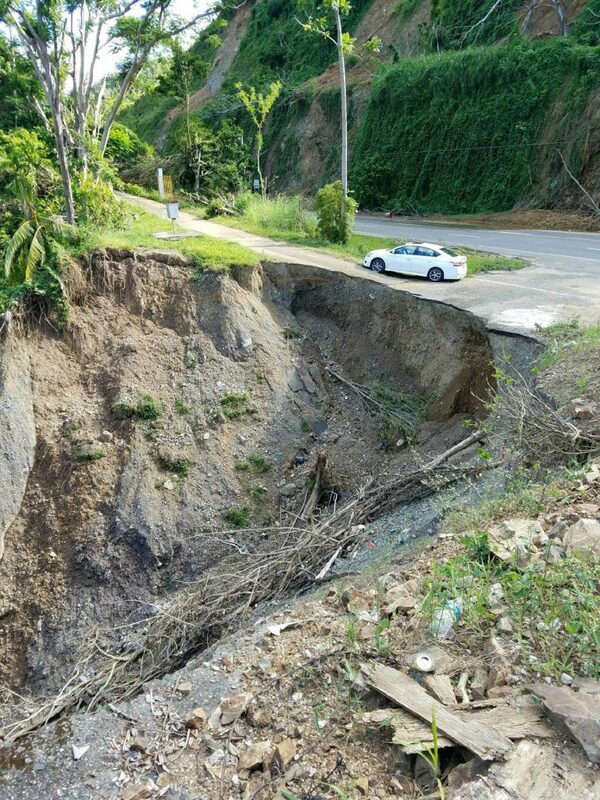 Many on the island have gone without power for six months. About three weeks after that we got our water back with a boil advisory in effect. My kids missed two months of school. In a few days it will be six months since hurricane Maria passed. People constantly ask if things are back to normal. The answer is no. We are living a new normal. I have power, but still have friends and family that don't. You can still walk into supermarkets and find empty shelves. The power that we do have isn't stable and we constantly have blackouts. Six months later and I still use flashlights and laterns every once in a while. In less than three months hurricane season begins again. To say I am terrified is an understatement. I chose to stay in Puerto Rico this time. My kids have lived here all of their lives and have friends and family here. They didn't want to leave. I didn't want to force them too. But I can honestly say that I am not sure if I or Puerto Rico can survive another intense hurricane. People are still rebuilding. FEMA and the local and federal government's response was horrible. No matter what you hear on the news or what our governor says, we suffered and many are still suffering today. Trump's initial comments before he visited our island. The months following the hurricane I had no idea how much or how little the federal U.S. government was helping because we had no access to news. I assumed that they were here helping, providing aid and disaster relief. After getting power and access to the news and internet I researched. I was sad and angry. No I don't think the response was great. 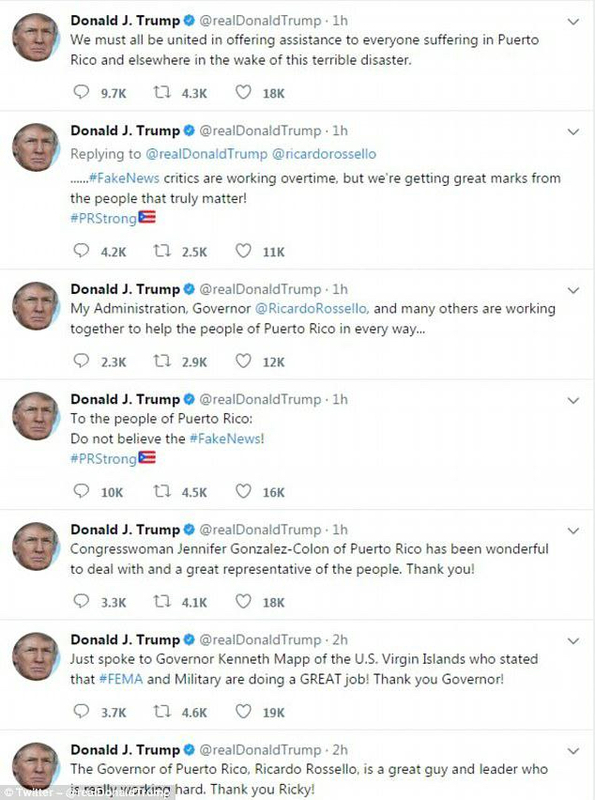 I think both local and federal government failed the citizens of Puerto Rico. We are not a third world country. 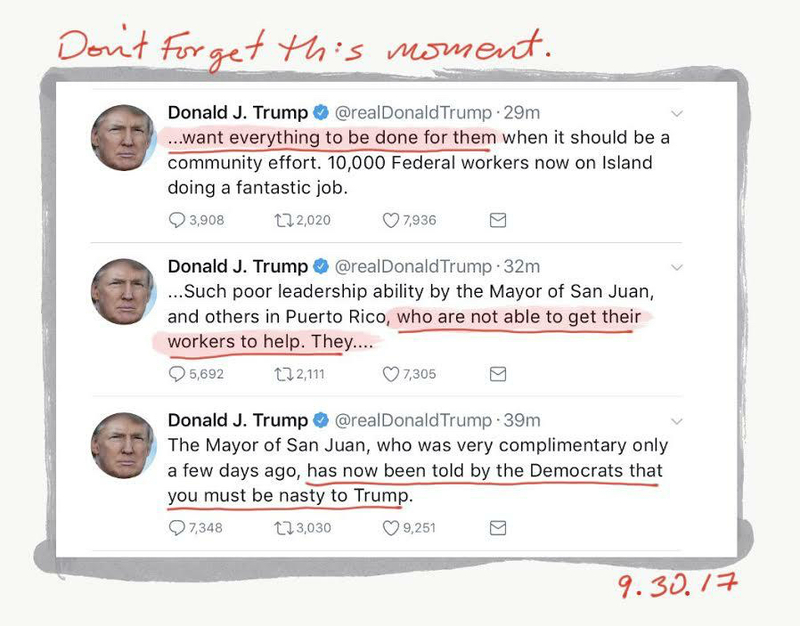 And two weeks later after he'd visited San Juan only. He backpedaled on where blame should fall. We are a colony of the United States. They have laws and rules set in place that don't let us progress. I felt like we are the black sheep of the family. Florida and Texas were also devasted by hurricane and yet they received aid and disaster relief we didnt't and we are all american citizens. Yes I changed because of the hurricane. I never suffered from anxiety before and now I do. I can't talk about the hurricane without becoming emotional. Thinking that it can happen again gives me servere anxiety and terrifies me. It also made me closer with my neighbors. We stuck together through the worst times. It also made me appreciate everything I have more. Taking a shower, washing clothes in the machine, drinking something cold, watching a movie with my kids aren't luxuries anymore to me. I appreciate the fact that I have them everyday. I dedicate this essay to all the people who cared enough to send me care packages, Michael and Sandra Deleon, Luis and Annette Quiles, Carmen Zeda, Julissa Padilla, Mildred Soler, Maritza Rodriguez, Joshiala Latrimore, Amy Knight and Brandee Engle Veltri. You have no idea how much they helped. My family and I greatly appreciate the time and money spent helping us when we most needed it. Thank you for taking the time to read our essays. The essays you are reading are written by ordinary people who’ve endured months of extraordinary circumstances. If you would like to submit an essay to publish on Mayani Farms, please use our submission page here. If you submit an essay, although it will be published on the Mayani Farms website, you will own the copyright, not Mayani Farms. We just ask that you not publish it elsewhere for a minimum of three weeks after it’s been published on Mayani Farms.